It’s something I try and fit in around the rest of real life. Full time work – and hobbies that include writing and singing and this blog. I love being Shadow. We are rather self sufficient class – Heals Mana Damage. Stick us in plate and we would be running Azeroth. I am a little disappointed at the lack of lore around Shadow Priests. We don’t seem really welcome in the cathedrals – I think the trainers just suffer our existence and are getting bribed big time to do our training. This isn’t a a number crunching calculating best Dps outcome sort of blog. If I find something interesting I will link it though – Its reflections of my experience, Its Drama, its passion, its conflict, its about me and what I learn about the Game, about people, about my class. ( no this is not the melrose of Azeroth). 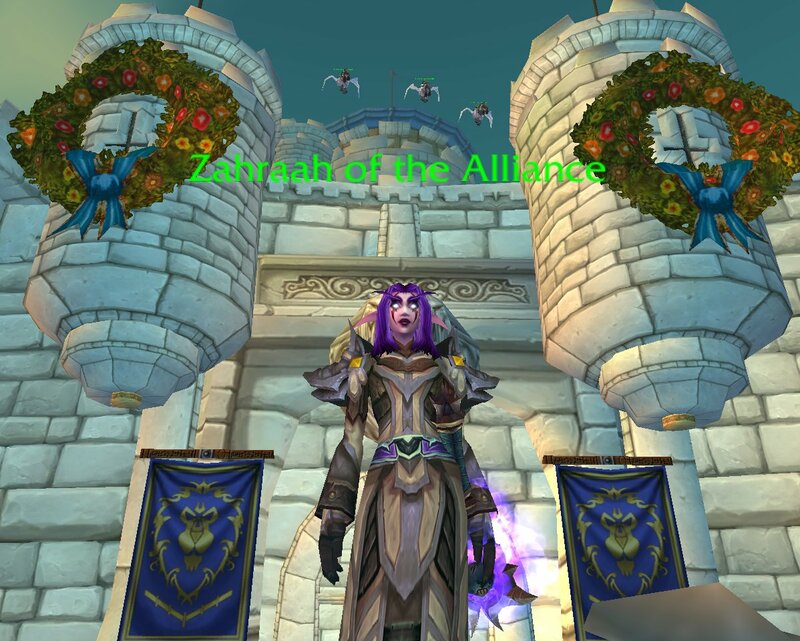 There is stuff in there about Guild experience – about Bg’s about endgame content, pugs and about above all wanting to have fun. Also in regards to Copy-write – apply the basic Creative commons ideals to it – If you want to use something I write- please quote/link your source.